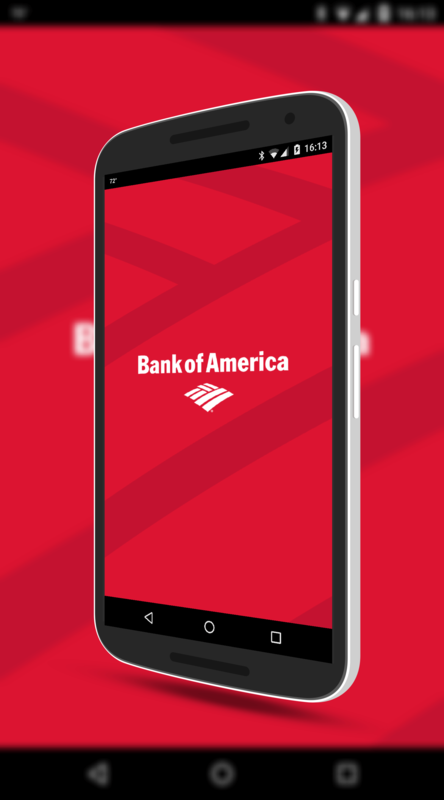 The Bank of America app for Android has been updated and with it comes support for fingerprint support for sign in. Now if you have an Android phone running Android Marshmallow that has a fingerprint scanner, you can now use it to sign into the app to get to your accounts. The update takes advantage of Marshmallow’s fingerprint API and adds to the app’s already support of Samsung’s fingerprint API. track your order from the app. You can also choose how you deposit checks. This can either be done by letting your phone take the photo automatically or you can take your photo yourself. There are, of course, under the hood fixes and improvements to the app as well. The update is rolling out to the Google Play Store now and Bank of America customers, regardless of if you have a fingerprint compatible phone or not, are recommended to get the update. If you have the app installed, the OTA update should be coming to you over the course of the next few days.